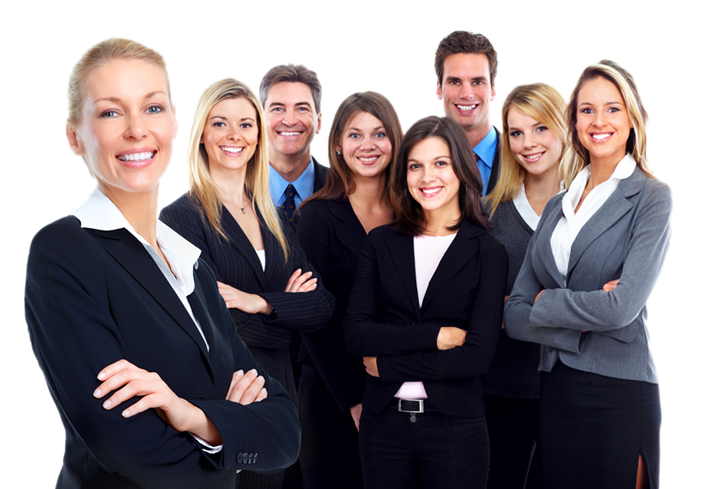 World Learns Here is a Recognised Education Partner and Accredited Training Organisation of various global certification bodies and one of the best training companies in the planet in online training for working professionals. We ensure a One is to Six trainer to student ratio at all times to ensure you will always receive the guidance and attention required ensuring you master the concepts of ISACA. All our materials covers the complete prescribed syllabus and also has plenty of practice questions to help prepare for the certification exams. 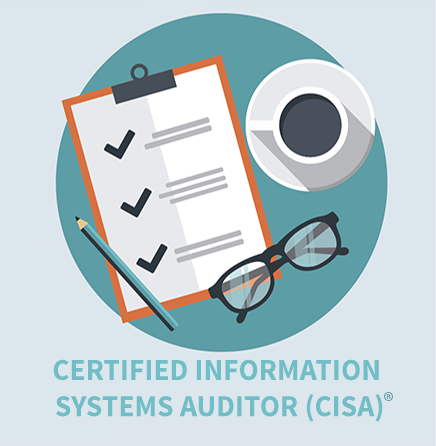 If the trainer feels you need more knowledge in order to clear the certification exam we will run a one on one session with you till the time the trainer is confident you have the required knowledge to pass the certification exam. 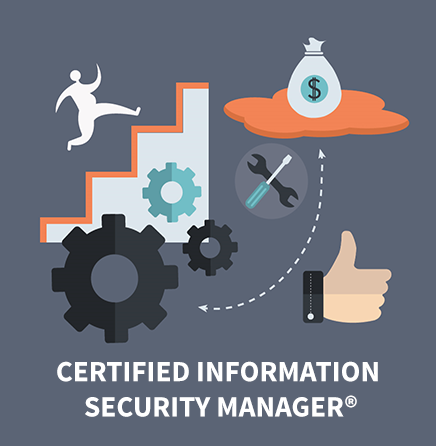 Learn CISA and CISM at the convenience of your home or office. All our learning solutions are live online classrooms bundled with one on one coaching sessions.